Casement windows are the most popular window option among homeowners today. 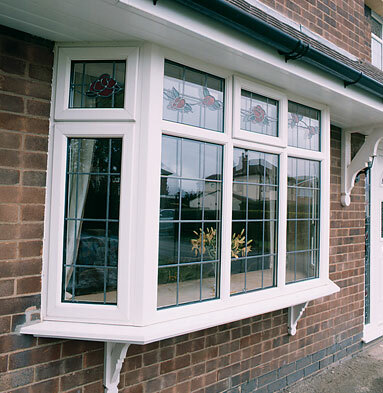 Traditionally British designed, this window style is incredibly versatile, with fixed, top hung or side hung options for your new windows. By selecting Cliffside Windows you can be sure of receiving casement windows built for outstanding levels of thermal insulation, soundproofing and security. 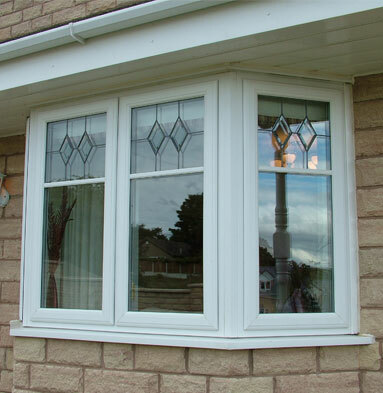 We only use the best quality products to manufacture our casement windows. With modern uPVC and Planitherm energy efficiency glass, your new windows are among the most high performing in the market. Upgrading to modern double glazing will keep your home warmer through the winter months and even save money on your energy bills. 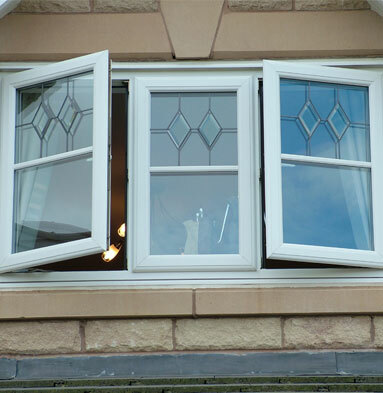 Why choose Cliffside to install your casement windows? Standard colours include white, cream, rosewood and light oak, but you can choose from a wide range of colours! At Cliffside, we’re happy to help your with whatever you have planned for your home improvement project. For advice and a no-obligation quote, send the Cliffside team a message.